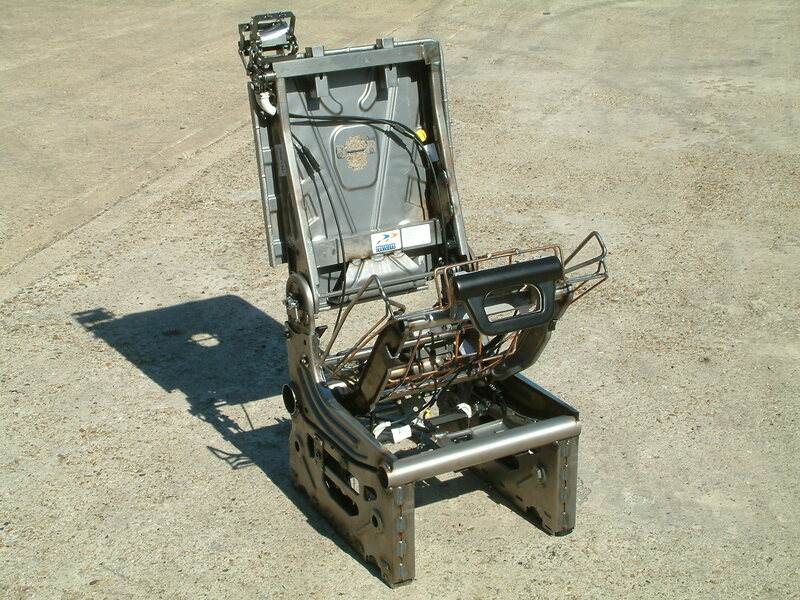 Chasestead have unmatched experience in the manufacture of prototype and pre-production under-structure components and assemblies. 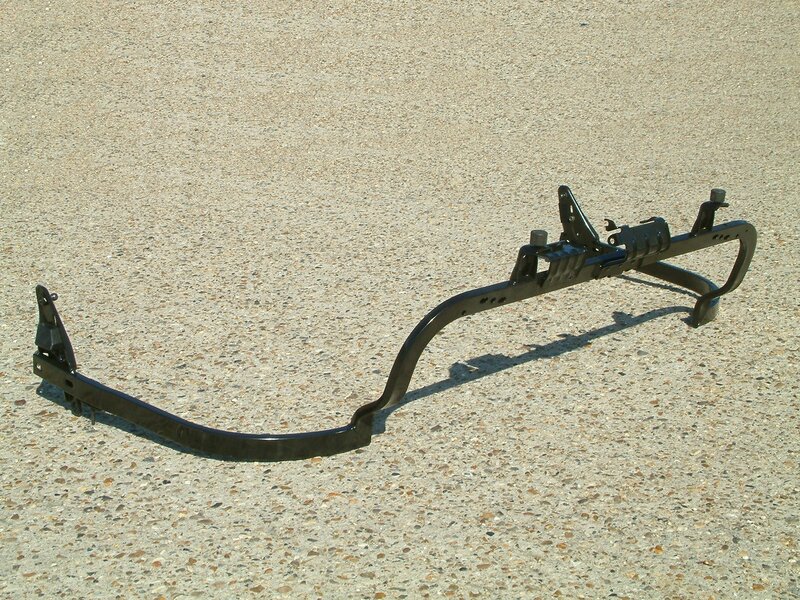 These include; subframes, suspension, chassis, axles, seat structures, pedal boxes, body structural parts, instrument panels and brackets. 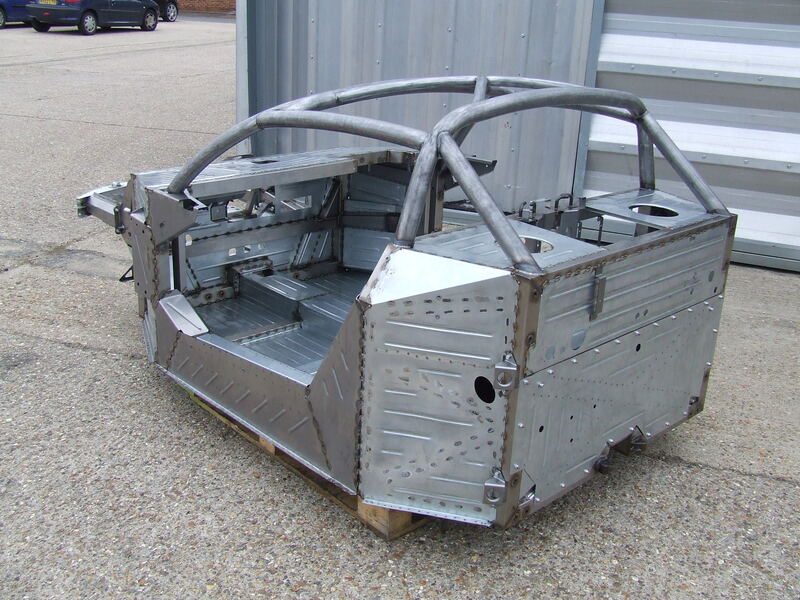 Our prototypes are primarily used for vehicle and rig testing as well as manufacturing process development. To validate your testing requirements our build process mirrors your production intent. 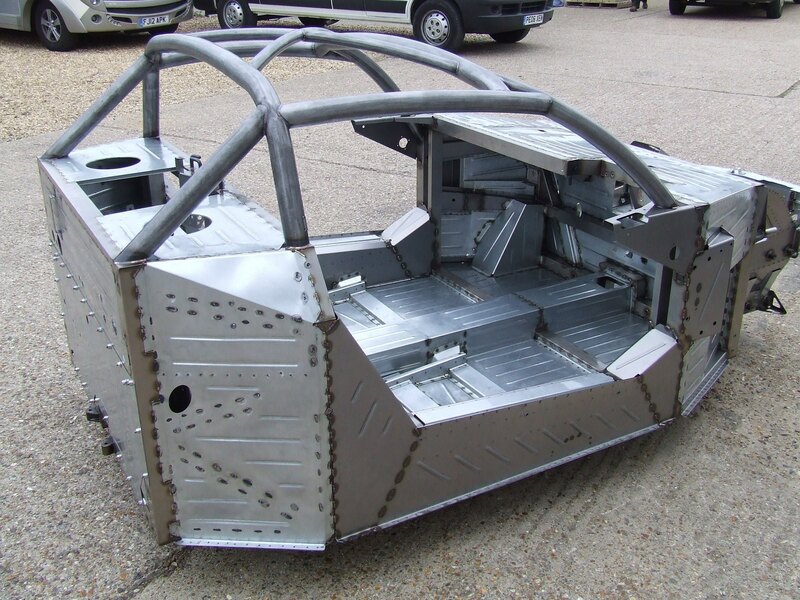 We work with the latest automotive materials ranging from deep drawing steels through high strength low alloy steels such as S355 and S460 to high grade Domex, Docol, CPW800, dual-phase steels and aluminium. 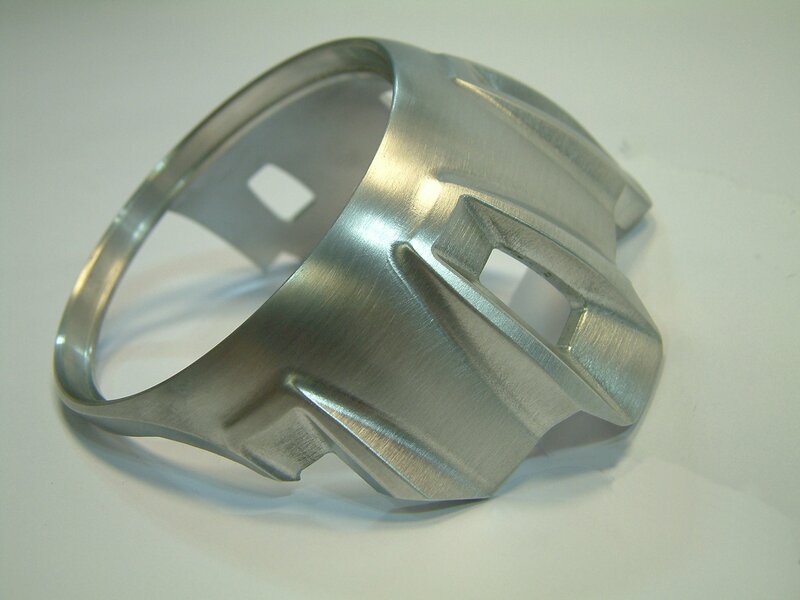 We can take your project from initial receipt of your CAD to first off components in less than 10 weeks. 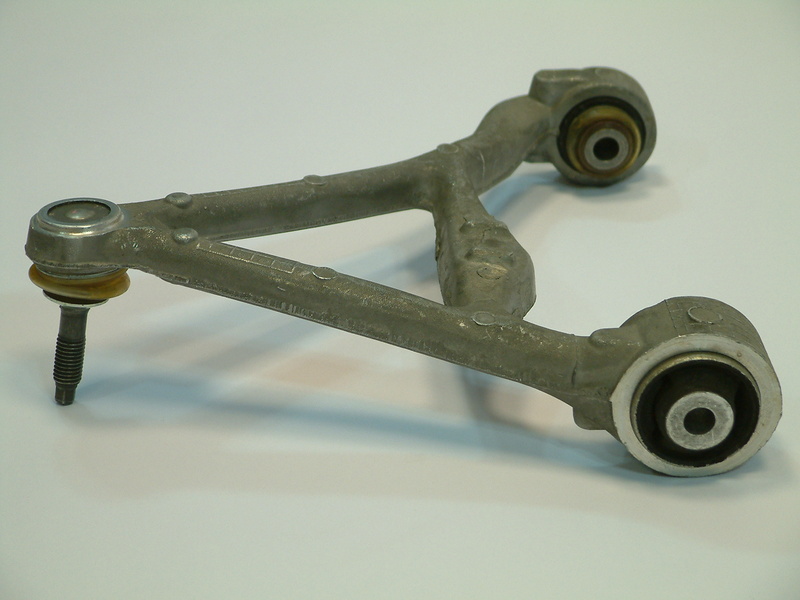 This includes press tools, assembly jigs & fixtures, component manufacture, welded assemblies, bush and ball joint assembly and final inspection. With all activities being undertaken under one roof there are huge benefits in quality and development speed that we can provide on your projects. Our quality team is involved throughout the production process, with full weld and dimensional validation provided for you. 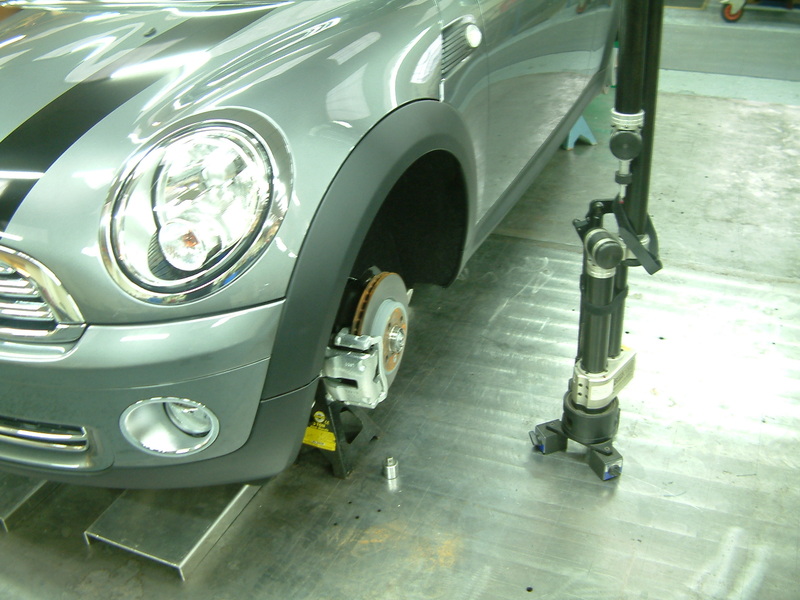 CMM and statistical data are reported in line with your requirements. 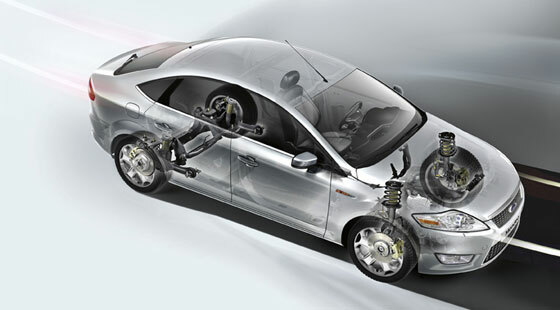 Over the last 50 years we have manufactured and developed parts involving the following vehicle manufacturers: Land Rover, Ford, VW, GM, BMW, Jaguar, Volvo, Mazda, Nissan, Honda, Bentley and Rolls Royce. 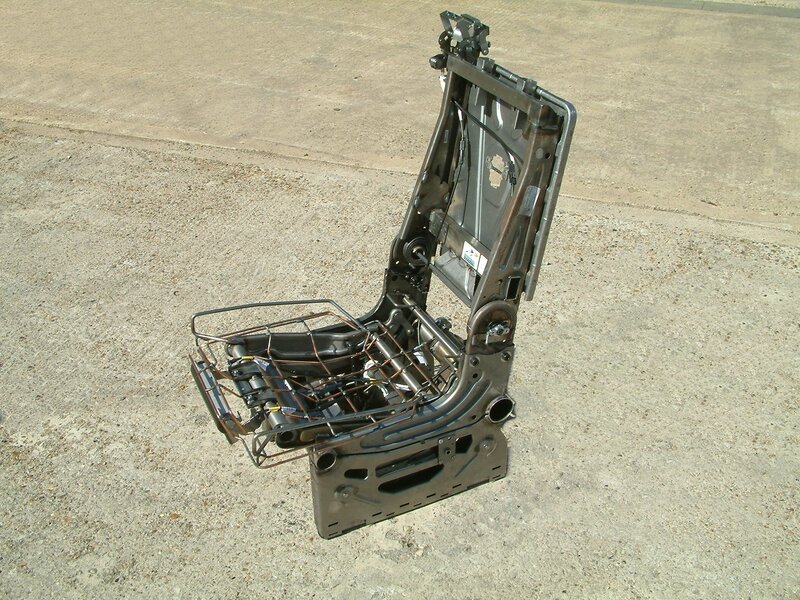 In order to comply with safety and weight criteria required for automotive seating, a large number of pressed and formed parts are employed in their manufacture; Chasestead has a wealth of experience in the manufacture not only of the pressed and tubular form components but also complete assemblies. 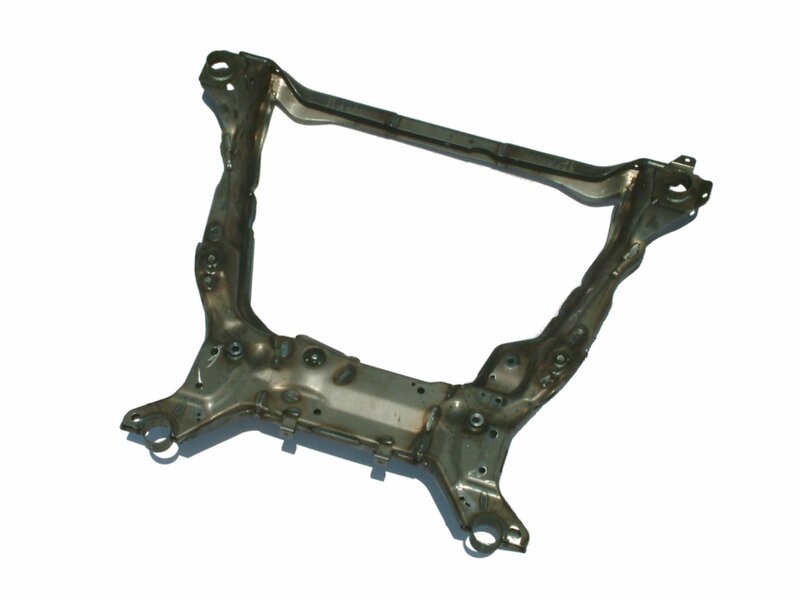 We have unmatched experience in the manufacture of prototype and pre production subframes. 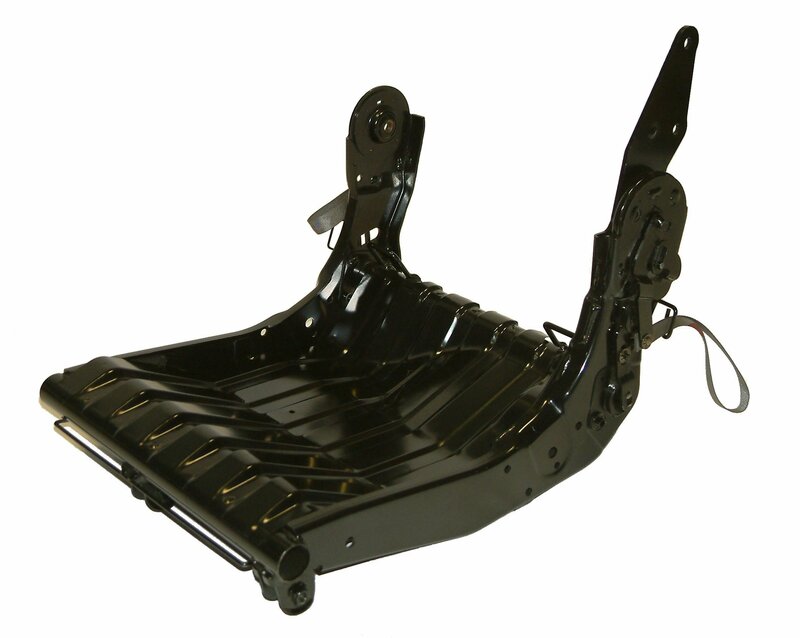 Our automotive subframes are primarily used for chassis development while the production tools are being laid down, buying the design teams valuable time to make improvements in NVH and handling. 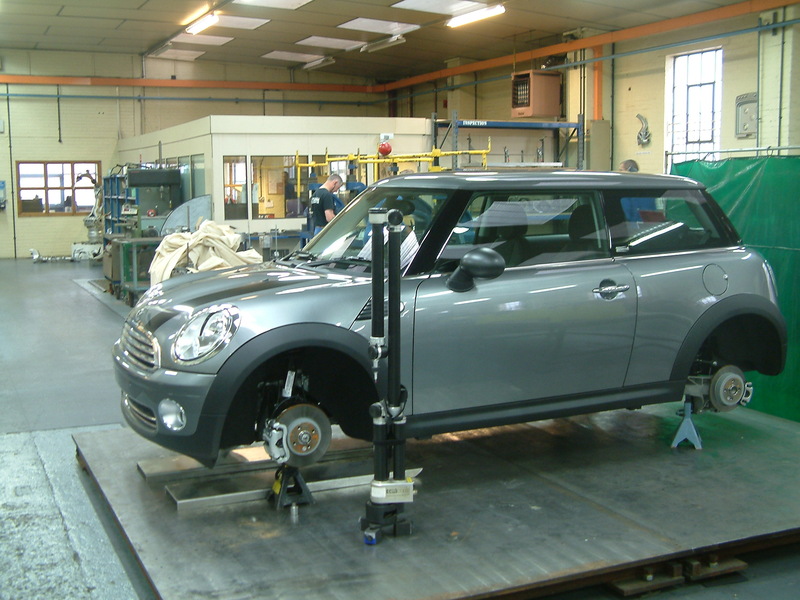 To validate your testing requirements our build process mirrors the production intent. We work with a variety of materials ranging from high strength dual phase steels such as DP600 through to aluminium extrusions. 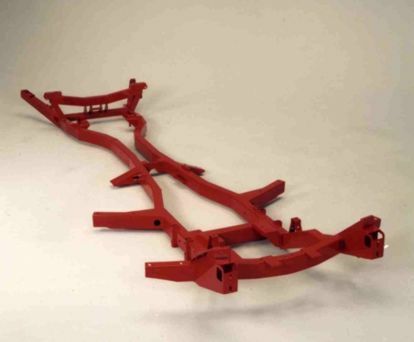 The majority of our subframes are fabricated from pressed steel sub components. These are then assembled on special fixtures that allow the unit to be welded together using robots as per the production intent. 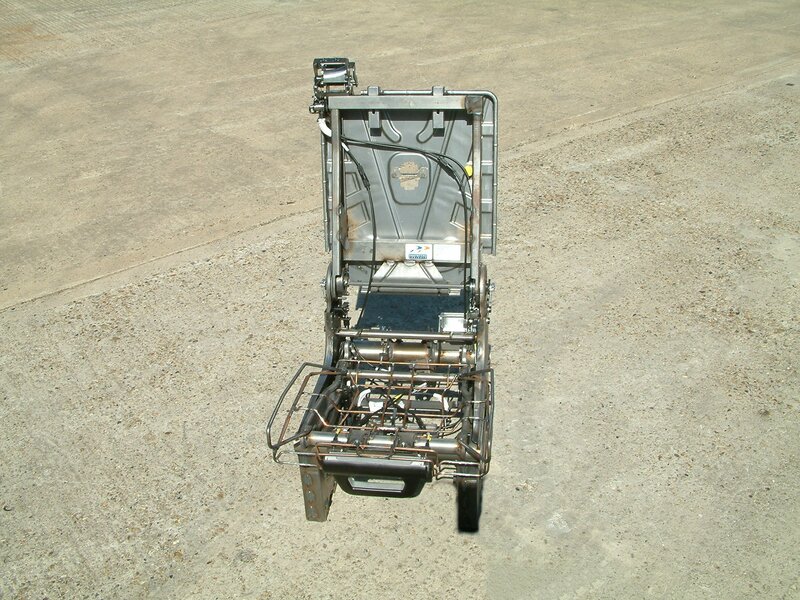 In order to reduce costs, the jigs are simplified versions of production fixtures with many different operations being carried out on a single fixture. 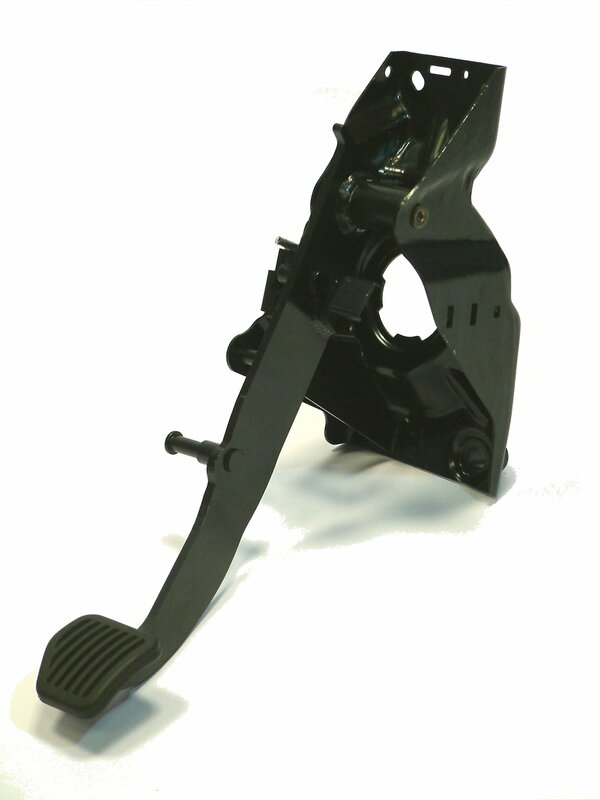 These fixtures need to be carefully designed in order to maintain tight tolerances demanded by our customers.